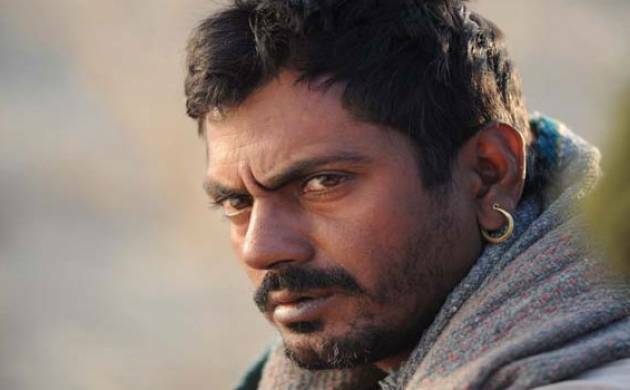 Nawazuddin Siddiqui has aced the common man roles in Bollywood but he feels that maximum stories don’t focus on grey emotions and are only comedy or melodrama. Best known for his roles in “Kahaani”, “Gangs of Wasseypur”, “Talaash”, Siddiqui still feels that the Hindi cinema does not explore ‘nau ras’ (nine emotions) that exist in ‘Natyaashashtra’. “People go and watch a film either for laughter or expect it to be an emotional. In our films, we only work on two or three emotions but there are other five-six emotions in the Natyashastra but our industry works very less on it. These are the most difficult emotions to present on the big screen,” Siddiqui told PTI. In “Freaky Ali”, Siddiqui, who has mostly dealt with intense roles, will be doing a full-fledged comedic role for the first time and the actor says he prefers it to be effortless. “We have this trend of comedy here that actors make weird faces on the big screen, they use punch lines and put in so much effort to make audience laugh. According to me, it should not be like that... That effort should not be there,” he said. Siddiqui, 42, also believes that larger-than-life roles are easy to portray rather than playing common parts. “Freaky Ali”, also starring Arbaaz Khan, Amy Jackson and Jas Arora, will hit the theatres on September 9.